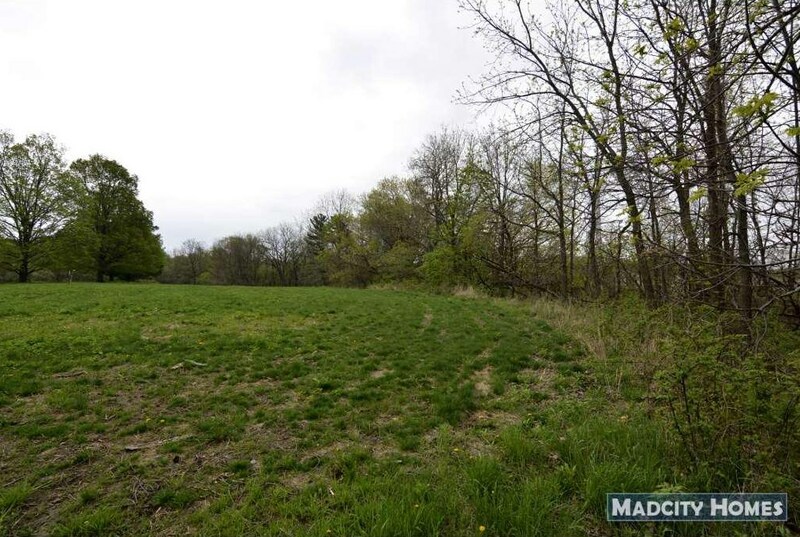 Rare opportunity to build your dream home in Loveland Estates, a small rural subdivision in the town of Arlington, just south of Poynette. Bring your own builder. 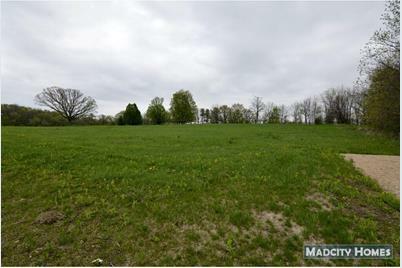 Lot 4 is a 1.88 acre parcel that is ready to build. Shared gravel driveway in place, along with buried gas, electric, and fiber lines, and Centurylink overhead. Residential zoning with path in rear of lot. Covenants and restrictions apply. Driveway maintenance/easements apply. 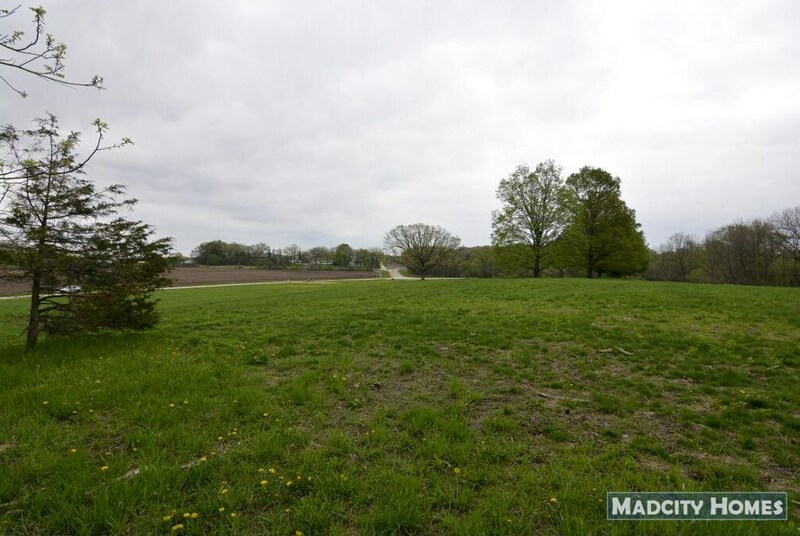 Beautiful country setting with great views and nearby city convenience. 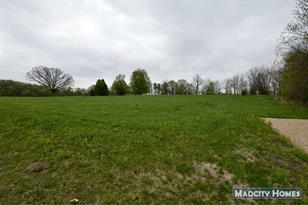 Easy access to HWY 51 and Interstate. Call for more info. 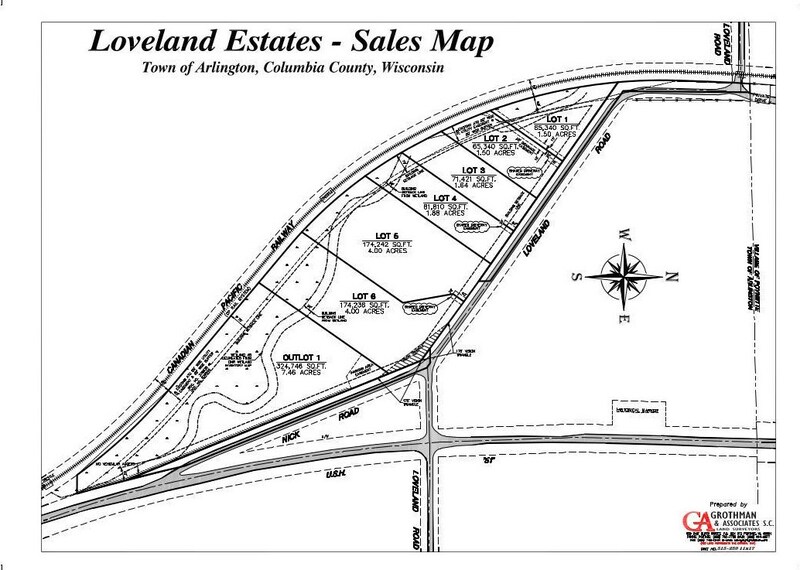 L4 Loveland Rd, Arlington, WI 53955 (MLS# 1845690) is a Lots/Land property with a lot size of acres. 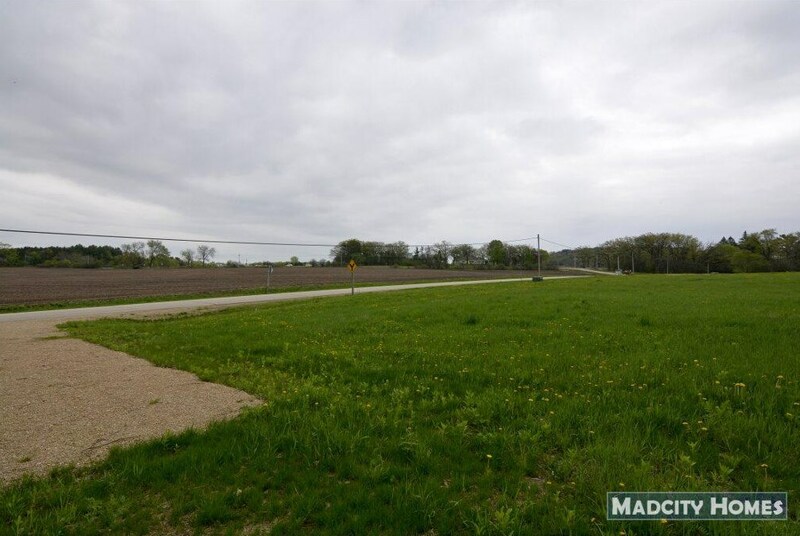 L4 Loveland Rd is currently listed for $80,900 and was received on November 17, 2018. Want to learn more about L4 Loveland Rd? Do you have questions about finding other Lots/Land real estate for sale in Arlington? You can browse all Arlington real estate or contact a Coldwell Banker agent to request more information.